migrated that which should be on travis and appveyor to travis and appveyor. intend to name my future huskies after santa's reindeer. ordered delivery, ketchup in aluminum foil. i have been aero-pressing wrong, adding coffee and water with the tube upside-down and the plunger near the bottom edge, screwing on the filter last. filter should be on, tube over mug, add coffee and water, then plunge. bought a twenty day pass and walked both ways. 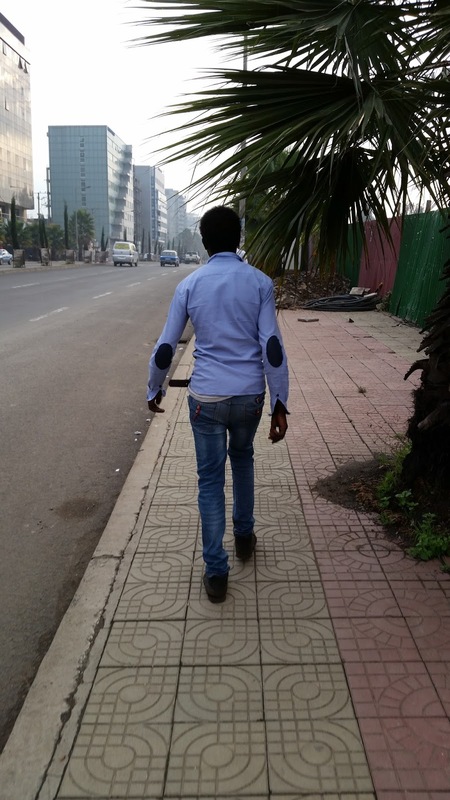 depth perception is perhaps nowhere more vital than crossing the african street.